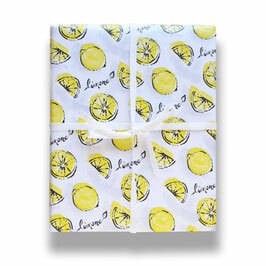 Add a little sweet tanginess to your gift with this whimsically-illustrated limone (Italian for "lemon") gift wrap. 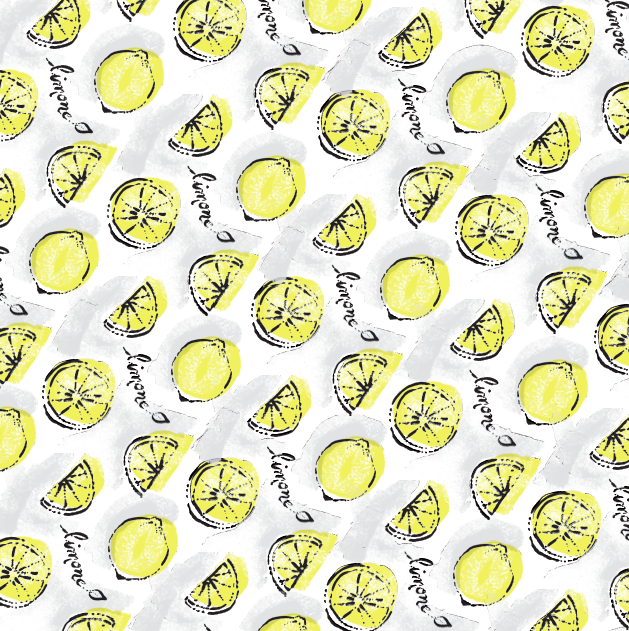 Illustrated with drawings of whole lemons, slices, and the word "limone" create this playful pattern. Perfectly versatile, this gift wrap will brighten any occasion. 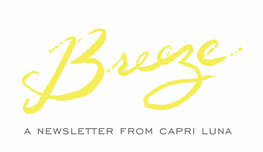 3 sheets per roll, each sheet is 19.5x27"